TUHUMA HIZI DHIDI YA ROSTAM ZILIISHAJE? Dar es Salaam, Tanzania (PANA) 16/09/2005- Tanzania's controversial opposition leader, the Reverend Christopher Mtikila alleged Friday that ruling Chama cha Mapinduzi (CCM) presidential candidate Jakaya Kikwete had used funds from Iran to defeat his opponents at the party's recent convention. The Chairman of the Democratic Party claimed at a press conference that the Iranian government through Tanzanian MP Rostam Aziz, had funded Kikwete's campaign for over 10 years. The press conference was held ahead of a meeting by eight opposition parties to plan a common strategy against the CCM in Tanzania's October elections. Mtikila alleged that the Iranian government had set aside a substantial amount to prop presidential candidates in countries where the Asian country has economic interests. Aziz, a Tanzanian of Iranian extraction is representing Igunga constituency in Tanzania's Union Parliament on the platform of the CCM. Mtikila did not say how much Aziz had allegedly received from the Iranian government for Kikwete's presidential campaign, but cited Tanzania's uranium deposit as possible motivation for the alleged assistance. He said the Iranian government could not have given Aziz money for nothing: "they must be harbouring interests in Tanzania." This is the second time that Aziz, Kikwete's campaign manager, would be accused of securing foreign funds for Kikwete's presidential campaign. Last April, London-based journal, Africa Confidential claimed that he had been given two million US dollars by the Oman government as campaign funds for Kikwete. Kikwete, Tanzania's Foreign Affairs and International Co-operation Minister had vowed to sue the journal over the report, but since his nomination as CCM presidential candidate in May, he has said nothing about the report. The London journal has challenged him to go to court insisting it has overwhelming evidence to back its claims. There was no immediate reaction to Mtikila's allegations from either Aziz or Kikwete. 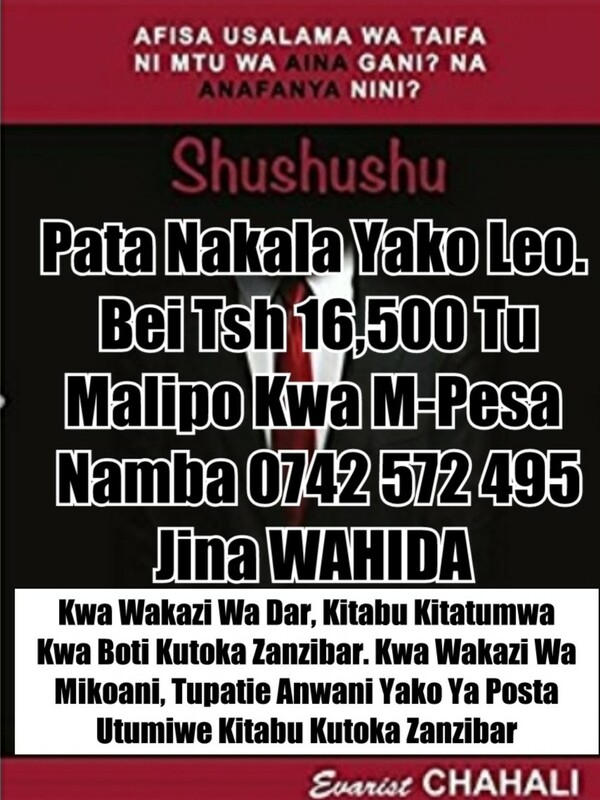 NA KUNA MJADALA UNAENDELEA HUKO JAMII FORUMS KUHUSU URAIA WA BWANA ROSTAM AZIZ.